Gippsland MP Darren Chester says all three levels of government need to do more to support farming families affected by drought. 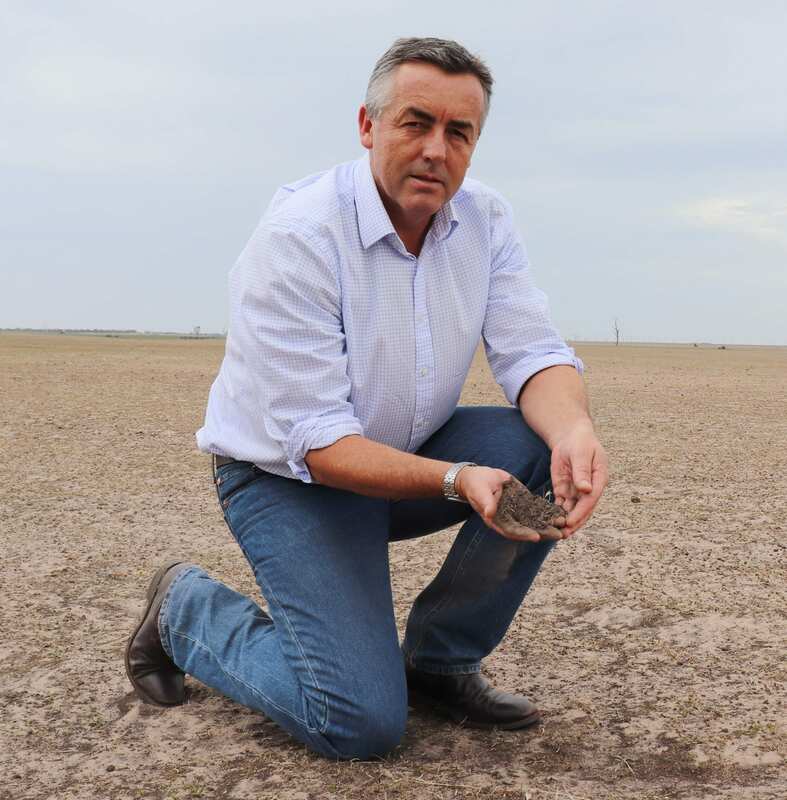 All three levels of government need to do more to support drought-affected Gippsland farmers, according to local MP Darren Chester. Mr Chester said the ongoing dry conditions, coupled with high winds, had turned a bad situation into a crisis in parts of Gippsland. “If this was a cyclone, fire or flood the response from all three levels of government would be very different,” Mr Chester said. “The social, economic and environmental impacts of drought are exactly the same, except it takes a longer period of time for those problems to develop. Mr Chester said he had written previously to the Prime Minister, Deputy Prime Minister and the Minister for Agriculture to seek additional support and would continue to lobby across all levels of government for a more coordinated response to the drought. “While we appreciate the range of support measures already in place, it’s important to realise that the ongoing drought has exhausted farmers’ reserves and they are not in a position to meet their ongoing running costs, let alone re-establish their properties when better conditions return,” Mr Chester said. “We need assistance in terms of municipal rates relief, grants to allow pastures to be re-established and the Farm Household Allowance eligibility criteria is too strict for many farmers to access. “At the moment, we continue to penalise farmers who receive off-farm income or entered the drought in a strong financial position and have accumulated assets over many years of hard work.